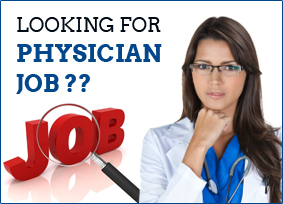 Practice in a well-established and high volume Gastroenterology group. 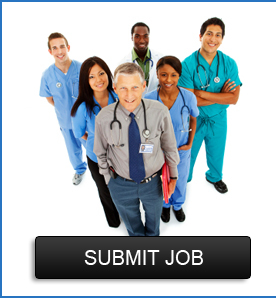 We are recruiting a BE/BC Gastroenterologist to join our growing practice in Lewiston, Maine. The primary endoscopy suite is a state-of-the-art facility with 9 procedure rooms, which include ERCP and EUS capabilities. Last year, the gastroenterology group performed 8500 procedures in this facility. Interested candidates are encouraged to apply and opportunities for leadership within the group may be available. The health system, which consists of a 250 bed facility in Lewiston and Critical Access Hospitals in both Bridgton and Rumford, employs 400+ providers throughout a wide range of medical, surgical and cardiac services, half of which are primary care providers. We place great emphasis on quality and safety and CMMC has consistently earned an “A” Leapfrog rating.